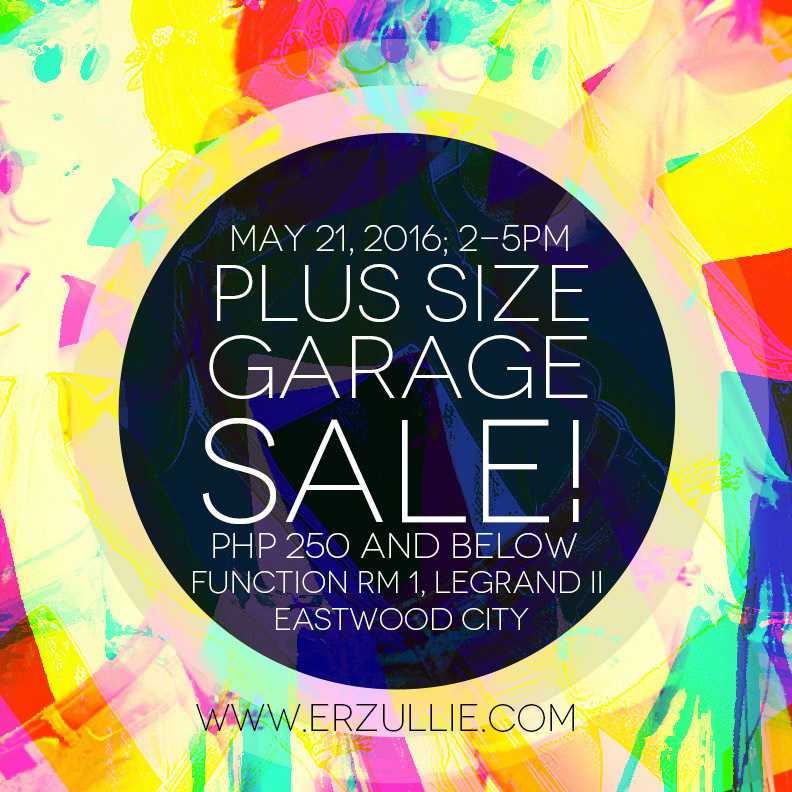 Shop at Erzullie's Plus Size Garage Sale: Everything PHP 250 and Below event happening on May 21, 2016, Saturday, 2PM-5PM at the Function Room 1, Legrand II, Eastwood City, Quezon City. Entrance fee is by donation only! All transactions are CASH BASIS ONLY. 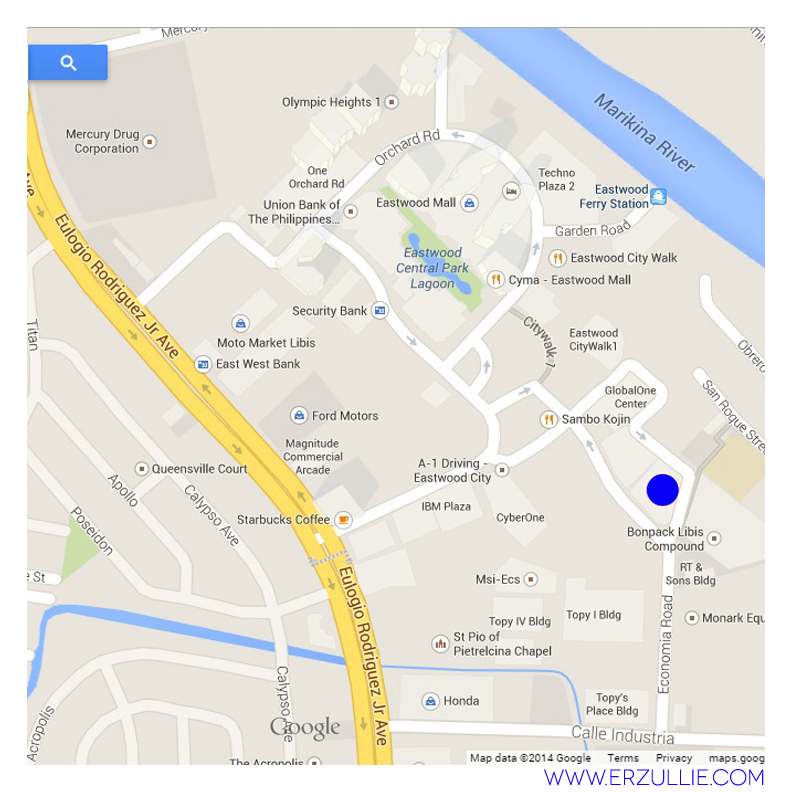 Check out the map and instructions on how to get there below! Shop the closets of the Erzullie designers, models and other Erzulliestas! Dainty Dose, our favorite eclair shop, will be there too. PLUS SIZE FASHION: #OOTD "MONOKRATA"
Monokrata is a Hungarian word for a government ruled by one person. Nothing defines that more than Erzulliesta Zaza's personal style. Ruled by her own with a blast of unicorn hair, her all black light layered ensemble is anything but the masses. She's wearing Erzullie Resort 2015 cropped top, matched with Erzullie Resort 2014 maxi pants. It doesn't hurt that she got Doc Martens on.